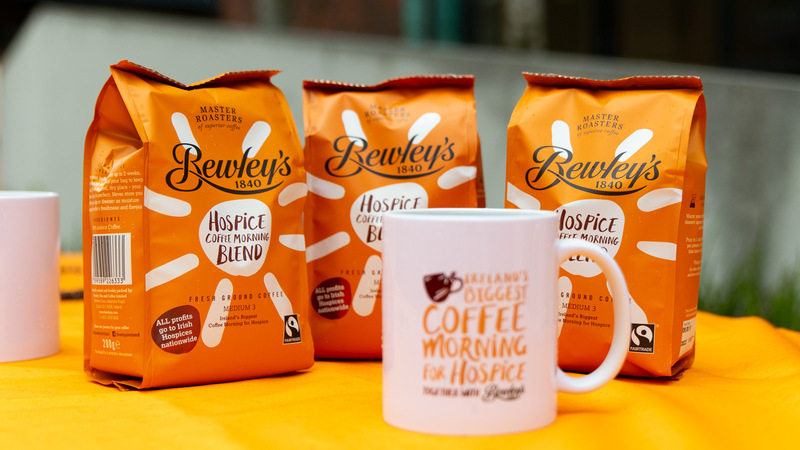 Yesterday marked the official launch of Ireland’s Biggest Coffee Morning for Hospice, together with Bewley’s. 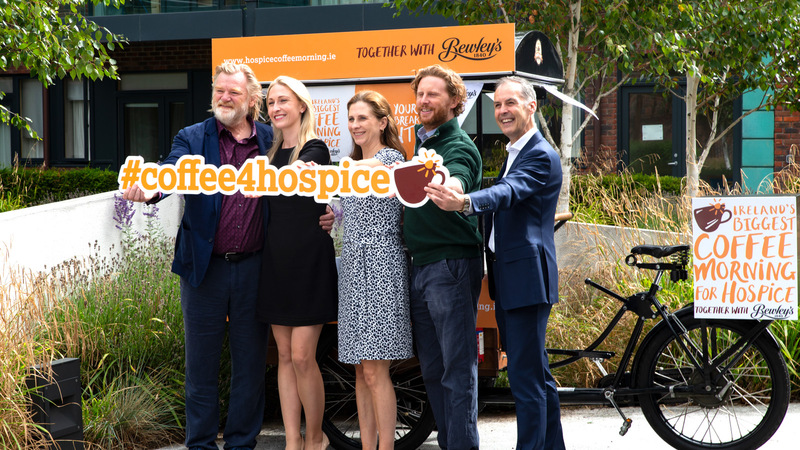 Ireland’s Biggest Coffee Morning, the country’s longest running one-day charity event has raised over €35 million for vital hospice and homecare services across the country. 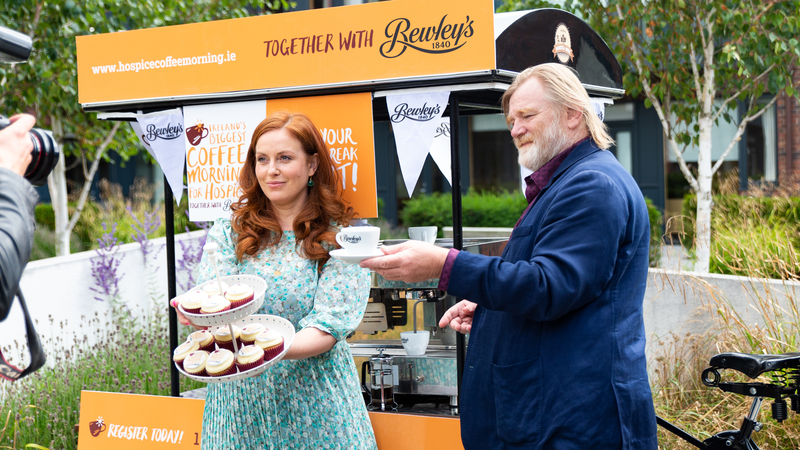 Campaign ambassadors Brendan Gleeson and Clelia Murphy were on hand to help launch the event at St. Francis Hospice in Blanchardstown. 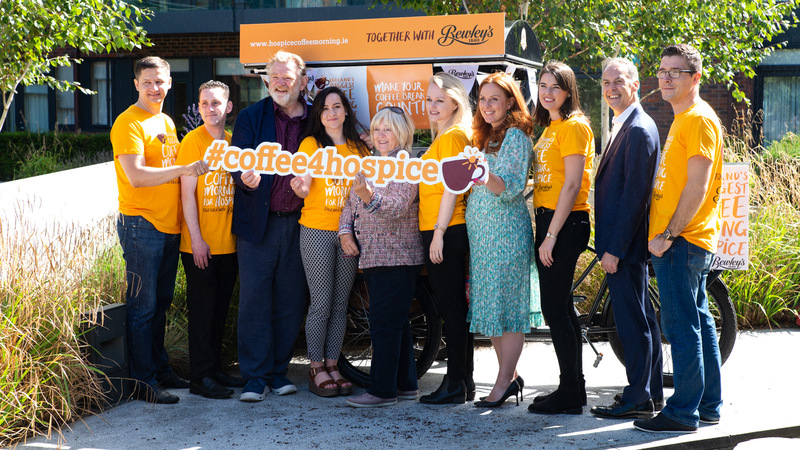 We’ve been working with Bewley’s and the hospice and homecare groups on the campaign since we rebranded it in 2016 and are delighted to once again be involved in such a great cause. We hope you’ll join us on Thursday September 20th to help make 2018 Ireland’s Biggest Coffee Morning ever. Sign up for our newsletter and we’ll keep you up to date.